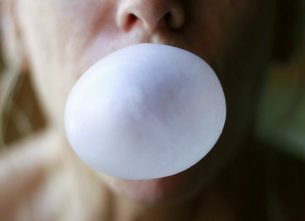 While chewing gum can freshen your breath, did you know that it can also aid in the prevention of tooth decay? Here’s how it works. As a woman experiences a variety of hormonal changes throughout life, it’s essential to maintain proper dental care to alleviate gum inflammation and avoid any permanent damage. 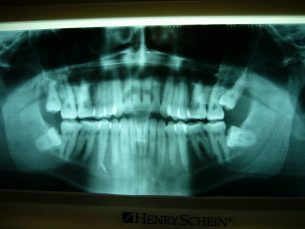 Here are five moments when a woman’s changing hormone levels may cause dental complications, and some good practices to help combat them. 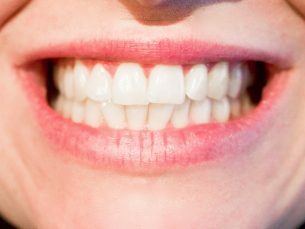 Many people turn to at-home remedies to whiten their teeth, but do you know fact from fiction? Here are some common quick-fix teeth-whitening myths.